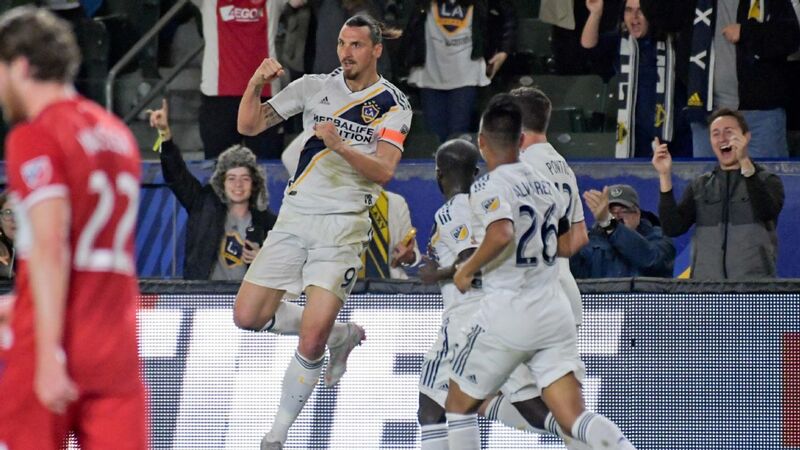 LOS ANGELES -- "If I'm honest, this stadium is too small for me," said Galaxy forward Zlatan Ibrahimovic of LAFC's shiny new venue, the final, pithy little dig on a night of high emotion in Southern California. Predictably cocksure Ibra-ism aside, and even if its capacity of 22,716 does feel limited for a club of such grand-stated ambitions, Banc of California Stadium really is quite nice. The sweeping roof keeps temperatures down and sound in. The safe-standing supporters' section encourages fans to stay loud and engaged from the pregame ceremonies on. Parts of the venue, though, still feel under construction -- it has the vibe of a mock-up luxury apartment, well-kept but unlived in. Freshly painted hallways are mostly unadorned by team photographs or mementos. Retired numbers and MLS Western Conference playoff appearances do not fill out the facades of the suite level. The first part is understandable and the second unavoidable -- the stadium just opened in March, and the expansion franchise is still only midway through its first season. Banc of California Stadium shares this unfinished quality with the team that calls it home. 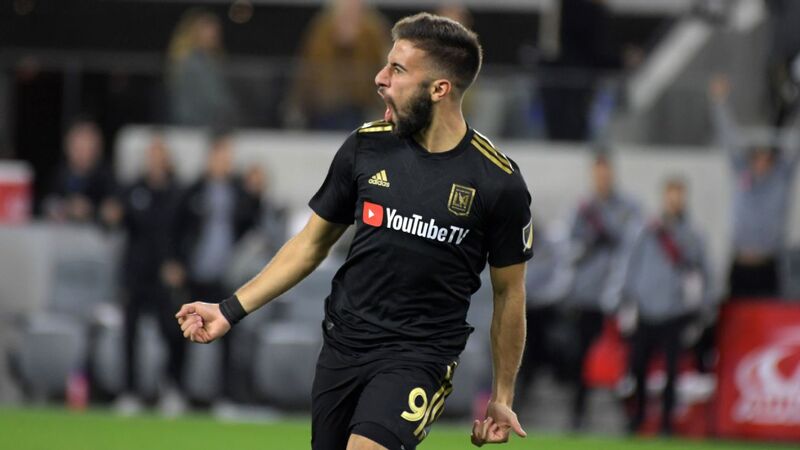 LAFC remains a team capable of both attacking thrills and spectacular collapses. 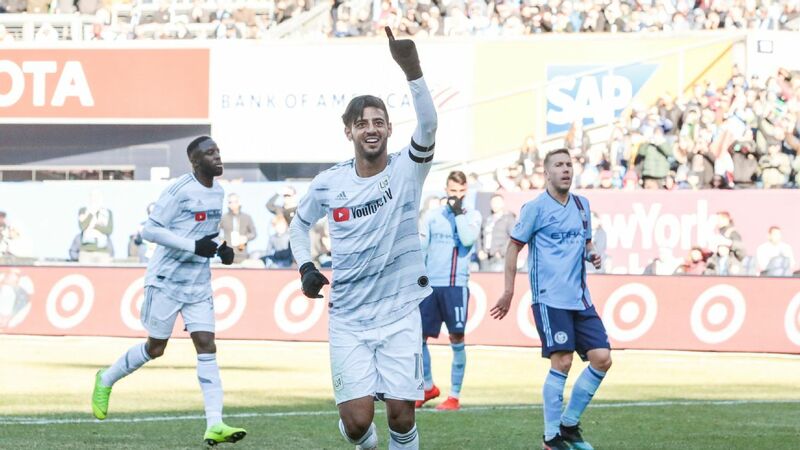 Each was evident on Thursday night, when the hosts again took a multi-goal lead on its crosstown rivals and threw it away late, falling to a 2-2 draw with a capitulation so complete that midfielder Carlos Vela admitted that "if the game had been five more minutes, we would have lost for sure." 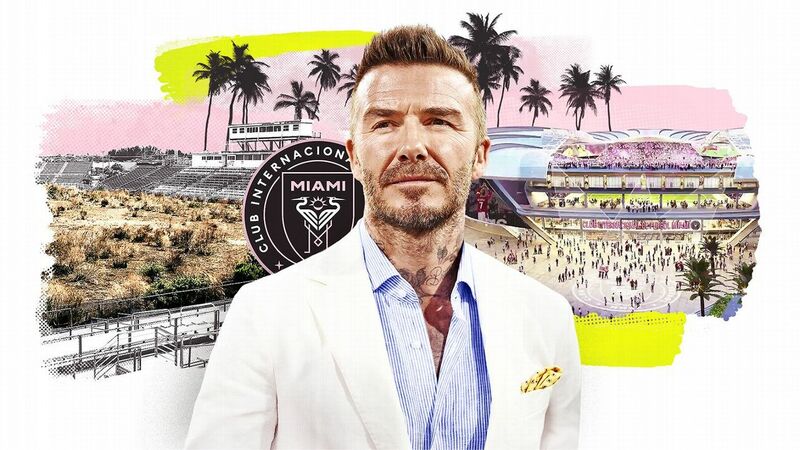 Labeling LAFC this early in its history feels premature, but it does seem as though it caters to a very specific slice of the L.A. experience: Stylish affluence. LAFC's new sparkling stadium fits right in line with the city of Los Angeles' identity. Merchandise stands done up to look like abandoned shipping containers hock the black hat with the gold logo featured in player unveilings for $34.99. A craft beer will set you back $14 -- only one dollar more if you want to upgrade from 19 to 24 ounces! -- and souvenir-cup margaritas cost 18 bucks. A whole section of the club's ticketing page is dedicated to "premium hospitality," where access to a "controlled environment" and the "Sunset Deck" are available for just $500 ... per game. 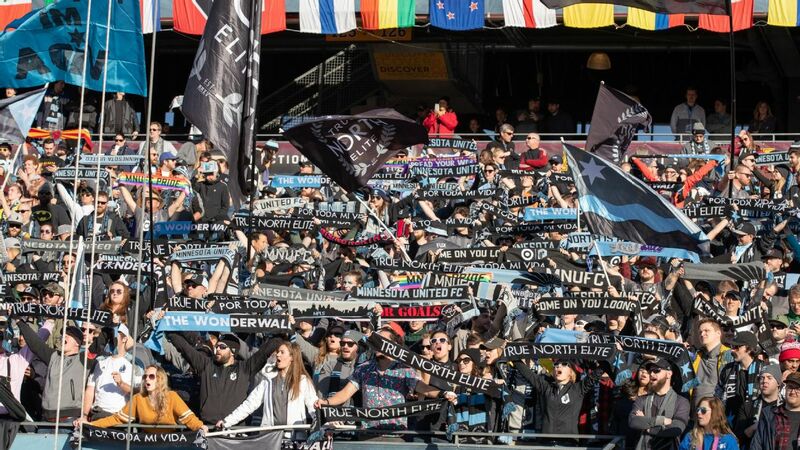 A few weeks ago, LAFC sent out season-ticket renewal notices that included increases of more than 50 percent in certain areas of the stadium -- perhaps a bold move for a first-year team, but on brand for the moneyed chic it has sought to portray. 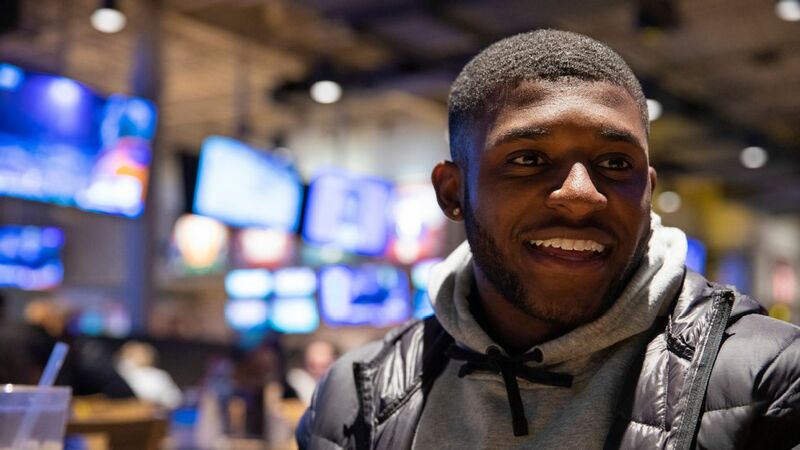 All of this puts a whole lot of pressure on the team to back up all of the marketing hype. And for the inner cynicism I felt when I spotted the $16 micheladas, damn if LAFC isn't fun to watch. It entered the matchup in second place in the West for a reason. It has scored more goals than anybody else in the conference, more than anybody else in the league save high-flying Atlanta United. Vela is the type of attacker who gets whole sections of fans to rise from their seats when he pushes into the final third. Latif Blessing is a swift-footed jitterbug on the wing. Lee Nguyen and Benny Feilhaber both provide creative sparks to the midfield, always looking for space in behind. 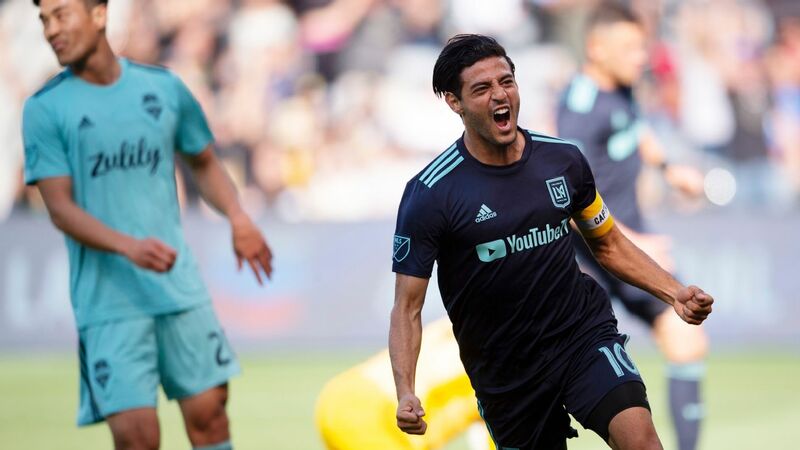 Through 20 minutes, during which Vela headed the hosts in front and Nguyen doubled the lead with a pinpoint free kick, LAFC looked as though it would rout. Through 80, even, they were set to cruise to a comfortable victory. And then it all fell apart. 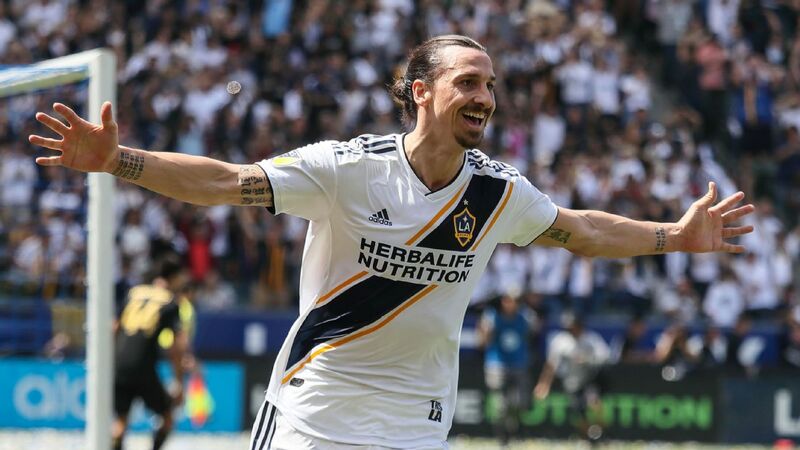 LAFC have impressed but not clean up the fine details if they want to be considered real contenders. 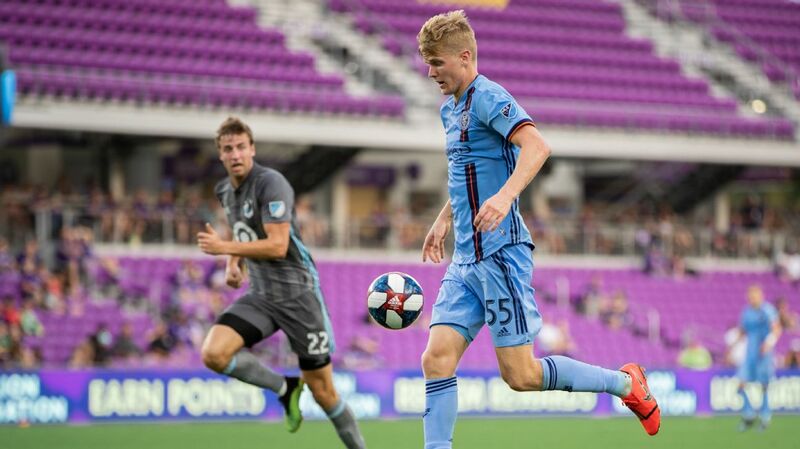 "We do a lot of good things," coach Bob Bradley said afterward, "but what we still haven't been able to get right is, at the end, when there is emotion and it's a derby and it's just spinning out of control, there are only a couple players on the field who have the composure and the intelligence to make sure that we get it right. That's the part that we still must get in order to get to the next level as a team." 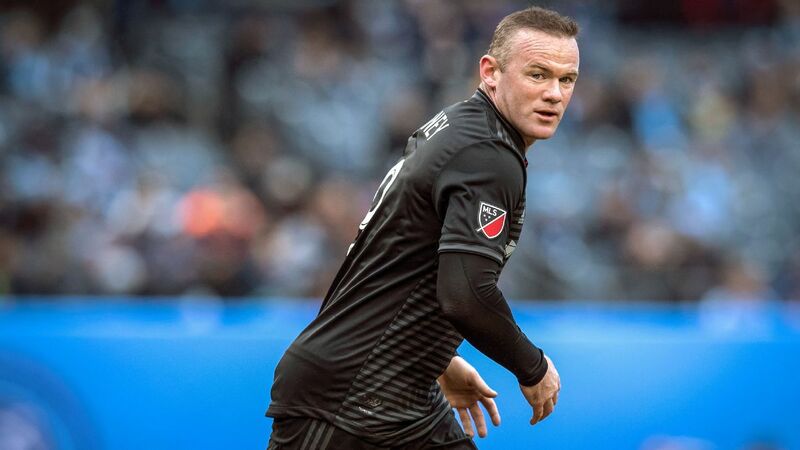 During the first matchup between these teams in late March at the StubHub Center, LAFC took a 3-0 lead into half-time and lost 4-3. 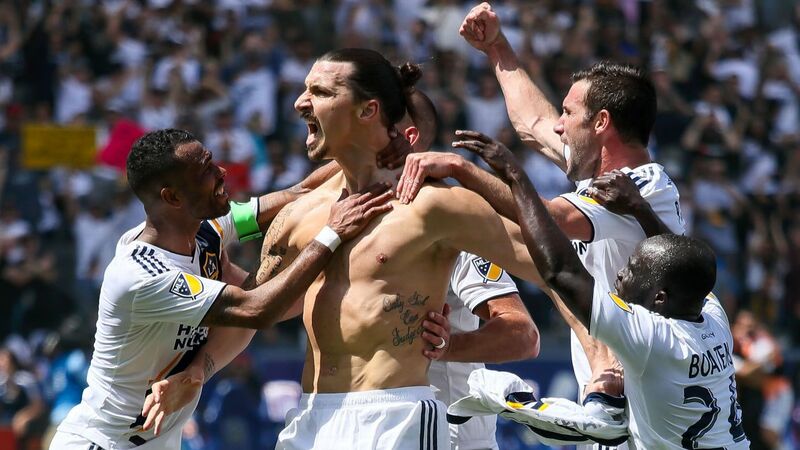 This was less extreme but perhaps more damaging to LAFC's status as a true title contender, both because this came in front of their home crowd and because it felt preordained from the moment Romain Alessandrini pulled the Galaxy within 2-1 in the 82nd minute. It seemed as though memories of that earlier collapse flooded the home team's collective mind all at once. "Everybody was scared, like 'I don't want the ball,'" Vela said in a moment of frank honesty. 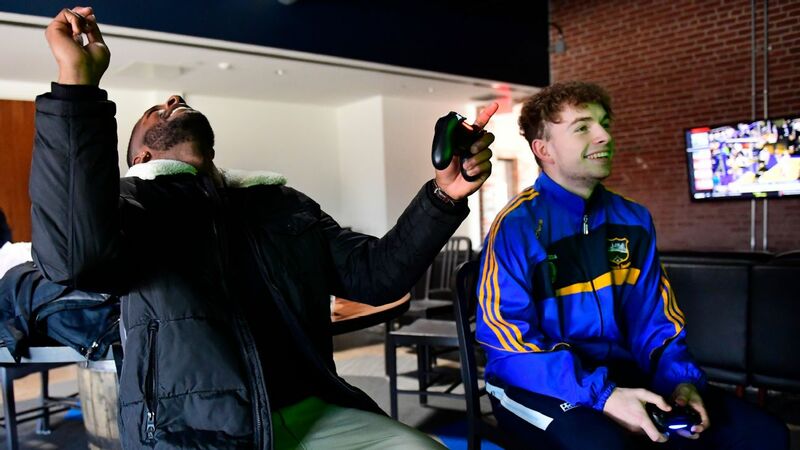 The Galaxy's Ola Kamara concurred: "I think their heads went down a little bit. You could see with their mentality, they looked tired in the end. 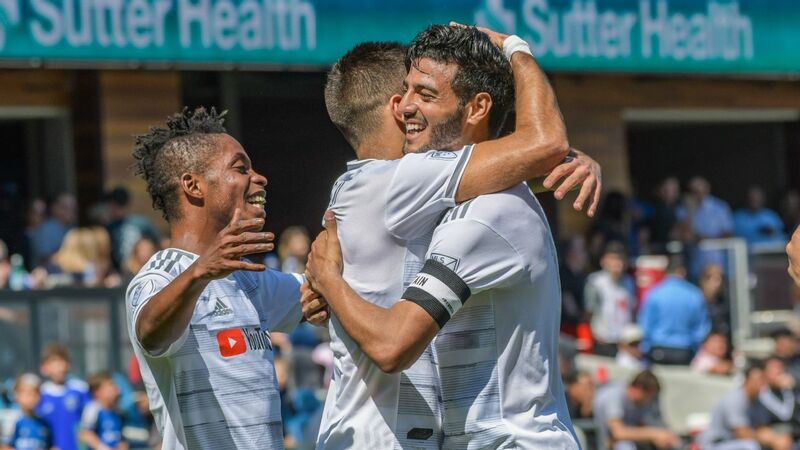 With Romain's goal, I think they could feel it. Now, something is happening, and you could see for the rest of the 15 minutes they weren't that strong. I think we have a little edge on them." 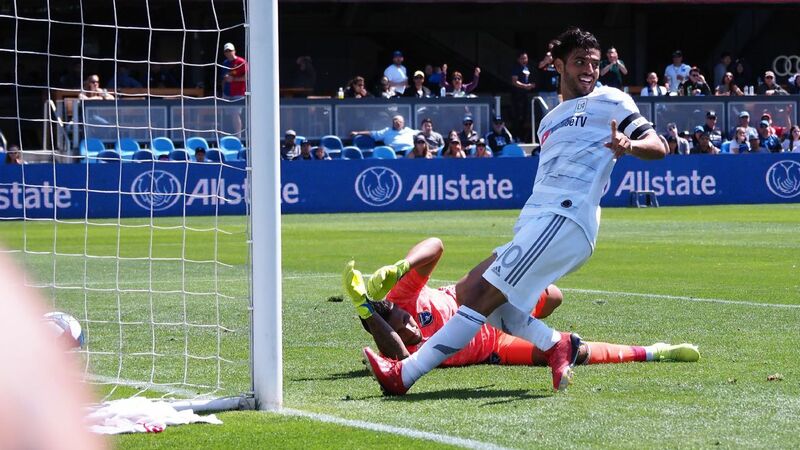 The Galaxy almost scored again to equalize immediately following the restart, and then actually did in the 86th, when Kamara jumped on an ill-fated back pass from debutant Andre Horta and finished into an empty net. "If we want to fight for the title, win good things here, we have to improve," Vela said. "We have to be a better team and don't give these points [away]. We are in an important moment of the season. If we want to do good things, we need to be a better team." They're a work in process, just like their stadium, but the bones of something special are there. LAFC has already progressed so far in Year 1. In many ways, they're ahead of schedule. Add a little seasoning, and a couple of scuffs like those endured on Wednesday night, and by October this whole operation could have a slightly more legitimate feel.